Posted on November 2, 2018 by treelawyer	tagged. 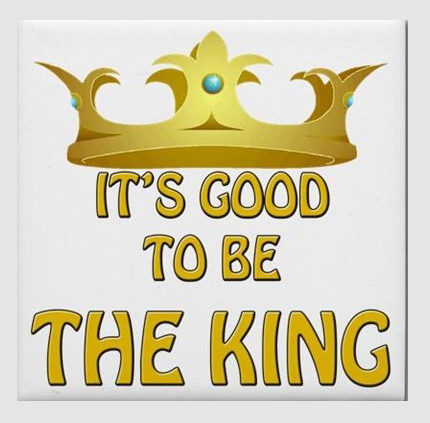 Oh, how it’s good to be king! I recall my shock as a naïve law student, when I learned that you couldn’t sue the government unless it gave you permission to do so. Huh? What if you, an individual, could wrap your arms around your man purse and tell a putative plaintiff, “You can’t touch this?” Sweet. If one had the power to deny someone else the right to sue, who – I wondered in my first-year law cluelessness – would ever give anyone else permission to sue? The answer, of course, is the government. The Federal Tort Claims Act and the various state tort claims acts are wonders of obfuscation. At first reading, it seems the governments are taping a big “kick me” sign to their virtual backs, inviting people to go for the really deep pockets. But then, you read the fine print and slowly comprehend that the right to sue has more holes in it than a cheese grater. Still, occasionally, a political subdivision will discover that even with all of the exemption loopholes in your typical state tort claims act, it’s still wriggling on the hook. Note in today’s case – in which a motorcycle rider blames some county commissioners for not trimming the trees around a stop sign – how the county tries mightily to hide behind the Oklahoma Governmental Tort Claims Act. Somehow, even with a host of exceptions written into the Act, the Board of County Commissioners could not find a shield against liability. Lopez v. Board of County Commissioners of Cherokee County, 383 P.3d 790 (Okla.Civ.App. 2016). Teresa Lopez was a passenger on a motorcycle operated by Glen Baker when he turned left, failing to yield to a stop sign. Tom Molloy struck Glen’s Harley, seriously injuring Teresa. She sued Glen and Tom, and claimed the Board of County Commissioners of Cherokee County Board was negligent in failing to trimming the vegetation that she said obstructed the view of both drivers. Teresa maintained that the Board “had a duty to maintain advance warning signs and [sight] line vegetation control” at the intersection. The Board filed a motion for summary judgment arguing that it was immune from suit for Teresa’s claims under the Oklahoma Governmental Tort Claims Act and that it could not be held liable for any claims related to the placing of traffic control signs at the intersection. Teresa argued the GTCA exemptions do not apply and the Board had a duty to maintain foliage around its county road intersections, including its rights of way and beyond. The trial court granted the Board’s motion for summary judgment, finding the GTCA exemptions applied. Held: The Board was not immune under the GTCA. 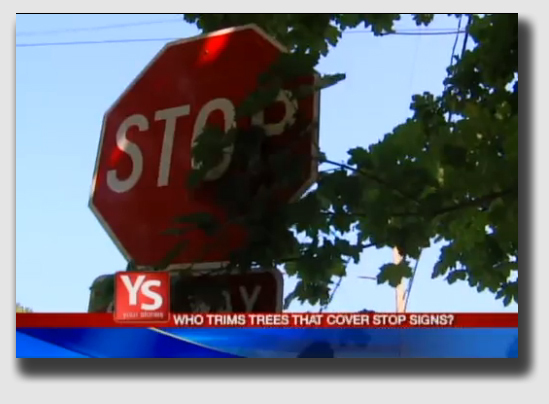 Even if the foliage on the intersection’s east side was located on private property outside the right-of-way, the Board did not establish the absence of overhanging limbs or shrub overgrowth within the right-of-way for which it has admittedly assumed responsibility. The Court held Teresa was entitled to the inference that some of the foliage and vegetation obstructing the motorcycle drivers’ views was located in the County’s right-of-way. Therefore, the Court said, a dispute of material fact remains regarding the applicability of this exemption, and summary judgment pursuant to 51 O.S. § 155(4) on this question was improper. The second exemption the Board relied on is § 155(5), which states “a political subdivision shall not be liable if a loss or claim results from… performance of or the failure to exercise or perform any act or service which is in the discretion of the state or political subdivision or its employees.” The Board argued that the decision to mow the area at all was its discretionary decision. Here, one of the board members testified he could refuse to do any mowing district wide if he so chose, but he admitted he had never refused to do so. 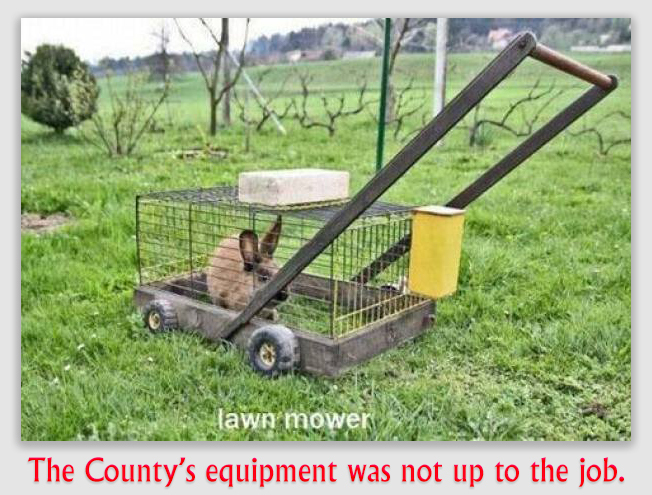 In fact, he conceded that “mowing is part of the operational responsibilities of Cherokee County” and that, ordinarily, the County would “try to stick with the right-of-way” because otherwise it would “catch trouble” from property owners. Neither party disputed that the County had in the past and could have in this instance sought the property owner’s permission to clear the vegetation and foliage that Teresa claimed was obstructing visibility at this intersection. “These actions do not fall under the County’s discretionary function exemption but constitute operational responsibilities,” the Court held, and thus § 155(5) did not apply to this case. The third exemption claimed by the Board was § 155(10), which provides, “The state or a political subdivision shall not be liable if a loss or claim results from… natural conditions of property of the state or political subdivision.” The Board argued that “it is clearly undisputed that the growth of vegetation is a natural condition of Board property.” The Board did not cause the vegetation to grow; it was “a natural process of all vegetation throughout the world.” To the extent that Teresa’s claim arose from “the natural growth of vegetation on the statutory right-of-way,” the Board said, it was “exempt from liability from the claim under” § 155(10). The Court, however, held that “natural conditions” were simply conditions over which a person has no control. “The vegetation here was clearly not a condition ‘over which [a person] has no control’,” the Court ruled, “because the Board admittedly had the responsibility to mow and maintain its statutory right-of-way at the intersection.” Therefore, § 155(10) did not apply. 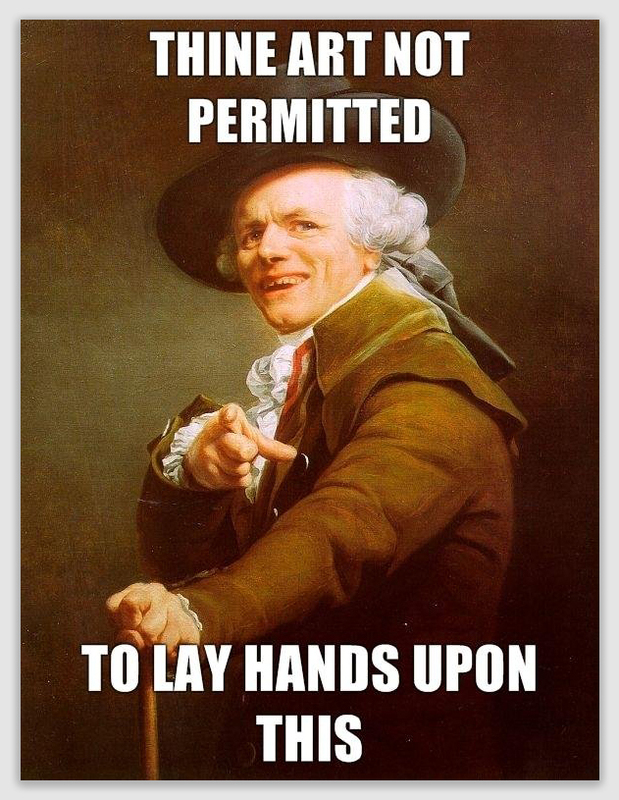 The inspection exemption in § 155(13) describes the exercise of a particular governmental “power” or “function,” not a simple familiarization with one’s own property. Governmental entities exercise inspection powers and functions in many contexts, the Court observed, but not where inspection would merely familiarize the Board with its own property. Teresa was able to take the Board to trial.